My newest solo release is TWO TON MESSAGE, written, recorded and produced by myself, independently released through CD Baby and is available on iTunes, Amazon, and CD Baby for digital downloading. This album features Kenny Soule on drums (mostly), you may have known Kenny from his work with Nantucket, D.A.G., Walter Trout and many others that he has performed with. He’s a lifelong friend and a BADASS player. His style of playing actually lit the fires to complete these songs. I was initially playing all the instruments and had several professional drummers submit tracks, some of them actually made it onto the album, like Sean O’Rouke (formally of Sugarland), Joey Williams (Justin Bieber, BoysToMen, Mother’s Finest), Kerry Denton (Mother’s Finest) who also performs in the band created to perform live in support of the solo project and Gabe Frankel (Filthy Rebel). It was Kenny though who introduced me to Ivan Bodley who ended up playing bass on all the songs and lent his creative talents to the project. 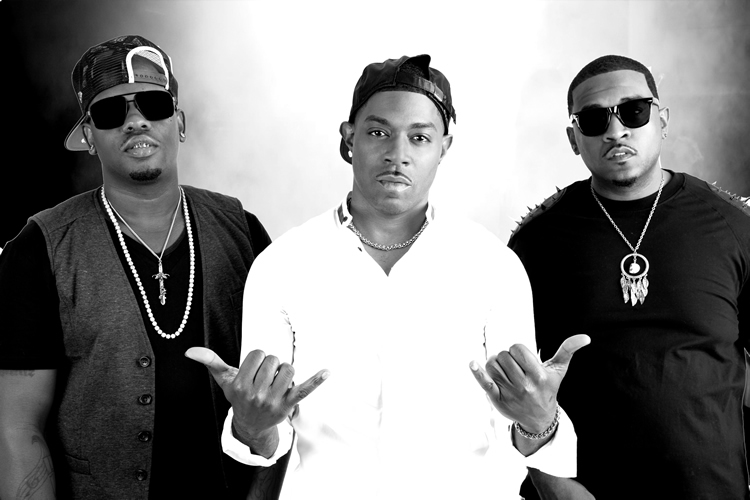 When trap and crunk music were popular in Atlanta, The Shop Boyz (Demetrius “Meany” Hardin, Richard “Fat” Stephens and Rasheed “Sheed” Hightower) were experimenting with an edgier sound and style, layering guitar riffs, violin, heavy bass, and drums against hip-hop tracks creating a sound they call “Hood Rock.” Their breakout single, “Party Like A Rock Star” was like nothing you’d ever heard before. 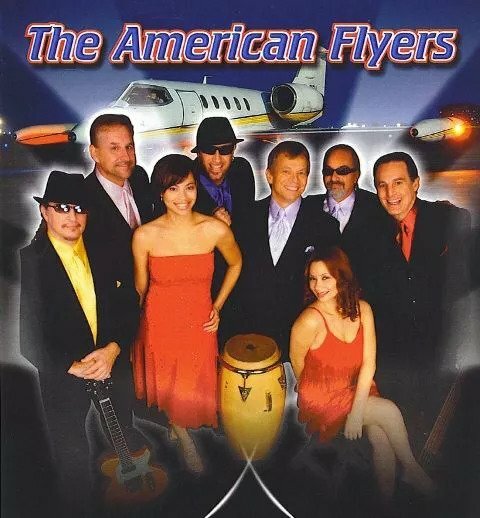 The American Flyers are an independent touring show band based in Atlanta Ga.There is a reason they were asked to perform the Super Bowl, and the World Series-Talent and Experience. 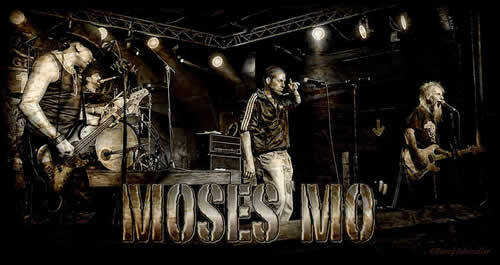 Their spectacular live show is rooted in “dance music” encompassing a wide variety of genres and styles. 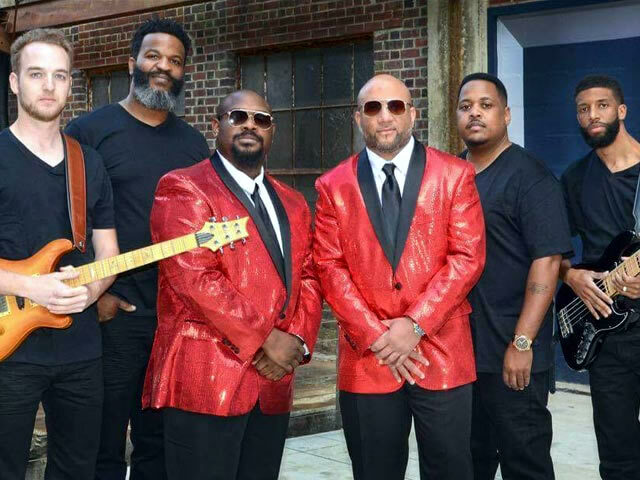 Carolina Soul Band performs sweet soul sounds of such legendary groups as The Drifters, The Coasters, The Four Tops, The O’Jays, Little Anthony and the the Imperials, Smokey Robinson,The Temptations and many, many more. The Carolina Soul Band takes you on and exciting journey through the musical history of Motown and Soul Music! You’ll be clapping, dancing, and singing along with all your favorite songs of the 50’s, 60’s, 70’s, 80’s, and 90’s. Saloon in Florida. How does one begin to describe a band that encompasses every format of music in their repertoire? It starts with one word , “Class”. 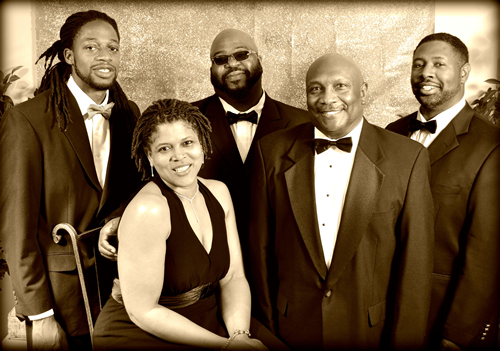 The Henley Varner Band is a multi-talented musical group shining on a variety of styles such as Pop, R&B, Jazz, Neo Soul & Oldies. The band, with over 80 years of combined experience, will give you an evening of entertainment you won’t forget. The four core musicians are: Emmanuel Burney, Keyboardist; Arnold Irving, Bass; John Henry, Drums & Henley Varner, Saxophonist & Vocalist. Featured vocalists, Karen Bryant and Maleke O’Ney, each contribute their own unique song style. The band has performed for many notable organizations and association, corporations, private parties, fairs and festivals.